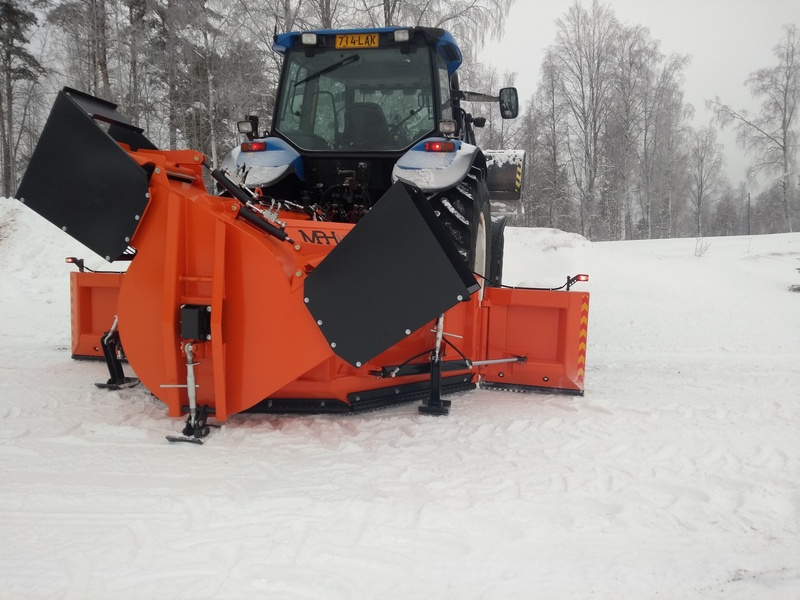 MPH Snowblower is available with extra wings, which are giving 4 m working width. The wings are operated hydraulically. Please ask more from the factory.